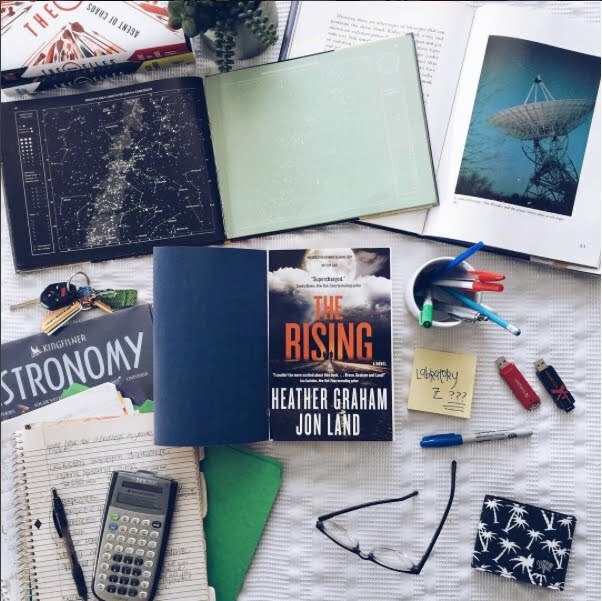 Reading The Rising was fun for me because, as someone who wishes she was math smart enough to work for NASA, this delved into the world of space science. .
We follow scientists, aliens, and Alex and Sam—our YA main characters, through what appears to be an impending alien invasion on Earth. (so yes, this is a YA novel) . This book is written in short chapters, and each ends on some type of cliffhanger that really propels you to change the page. I admit that it did feel a bit gimmicky some times, but I can’t deny the fact that it got me every time and kept me curious and eager to read. .
We’ve got two different sets of villains in this story and both groups have different motivations behind their attacks. We’ve got a basic understanding of both, and I suspect because the way this story unfolded in The Rising, that we will get more understanding on them in the following books. . I liked the pacing in this story. Good balance of information and action scenes since there was a lot of need for both. I wonder how much research the science of this book needed. I can’t speak to it being accurate or not, but I certainly enjoyed reading it. I also liked that this was based in the Bay Area where I live, and it was fun to read about streets and locations that I could vividly picture in my mind. Most of the sci-fi or space-related books I’ve been reading lately are all set in space and the future. 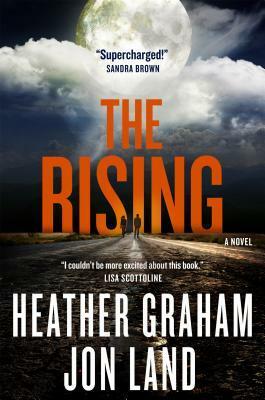 So it was a nice change to read about characters and a setting that I could relate to better. . I really liked Sam. She’s kind of based on the unpopular nerd science girl stereotype, but for her, she’s pretty solid in who she is. She knows that she really wants to be an astronaut someday and that the petty problems she encounters in high school aren’t important in the grand scheme of her life. I really liked that perspective. . I felt like this was a little bit Independence Day meets XFiles, if I were to make comparisons, and a really enjoyable read.